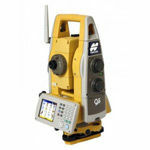 Robotic total stations have changed the way topography and layout tasks are completed. 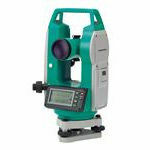 Digital theodolites offer power-saving technology and advanced angle measurement system. 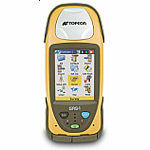 Topcon offers a wider range field surveying GPS products. 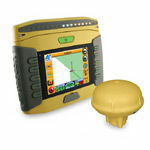 Topcon and Raven precision agriculture products are available through Benchmark. Zip level lets you work alone to level and read elevations directly in inches, feet or meters. 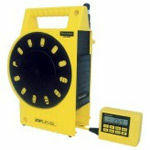 This company supplies Products & Services in the Instrumentation & Control industry.